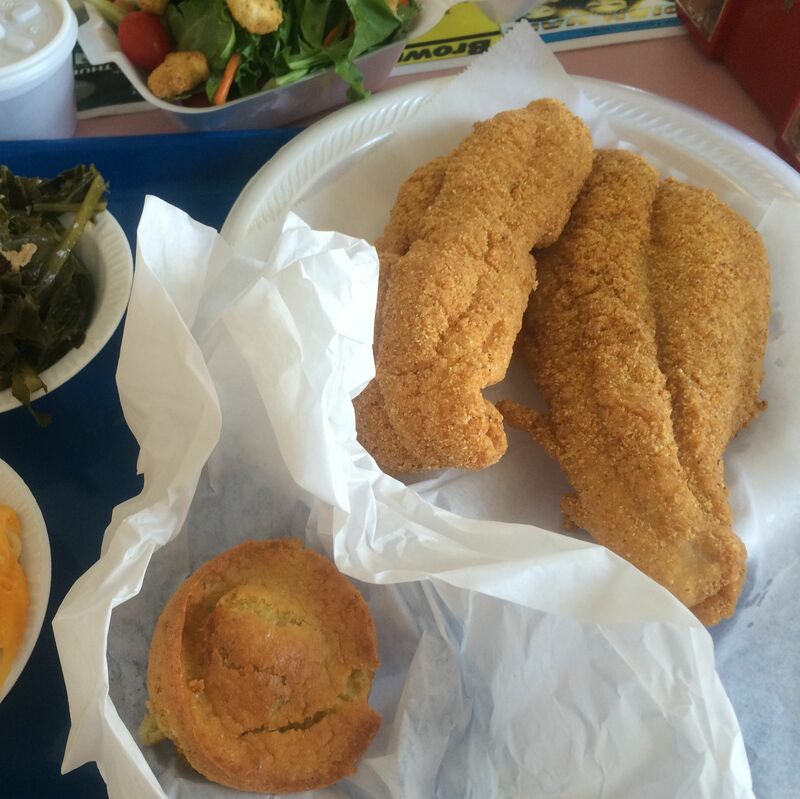 The first lady you meet at the counter will offer you fried fish before you even look at the menu; take her up on it. The crunchy cornmeal coating, in a jacket around the moist catch of the day, is remarkably well-seasoned. 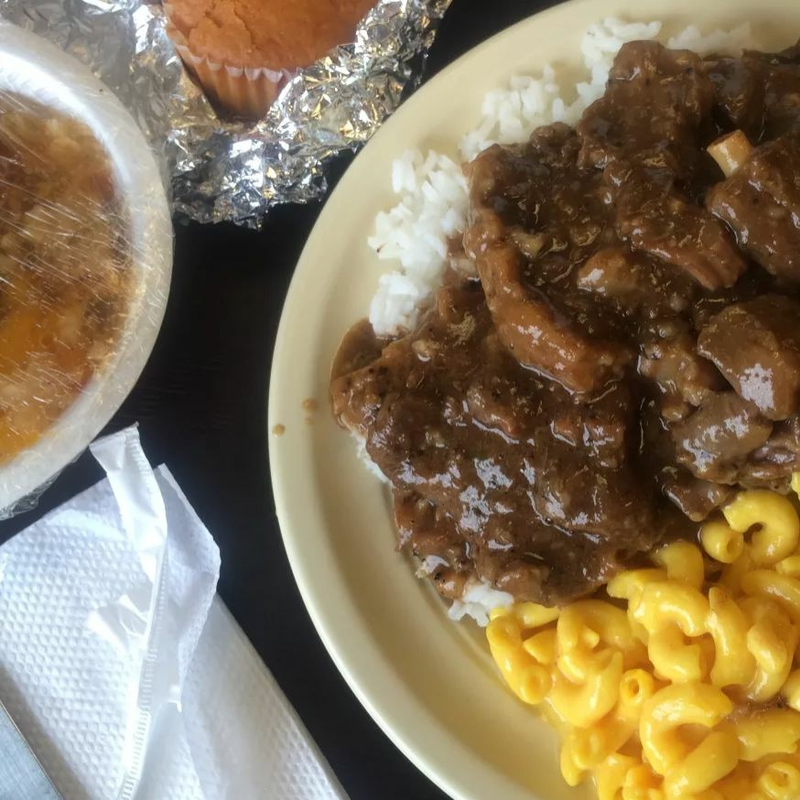 Soul food restaurants are friendly by default, but this may be the only one where every staff member asks how your day is going with genuine interest. 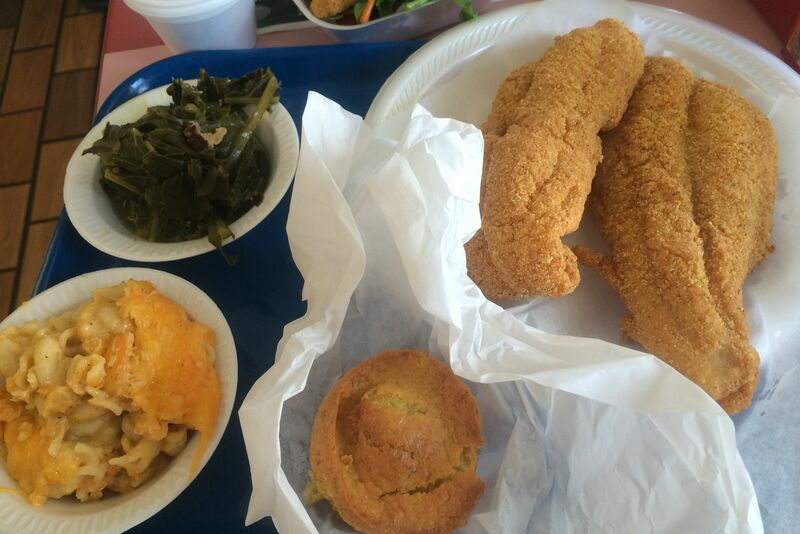 Your mama wishes her catfish were this good.